Check out our new video for “Echo of a Scream”, hope you enjoy it! 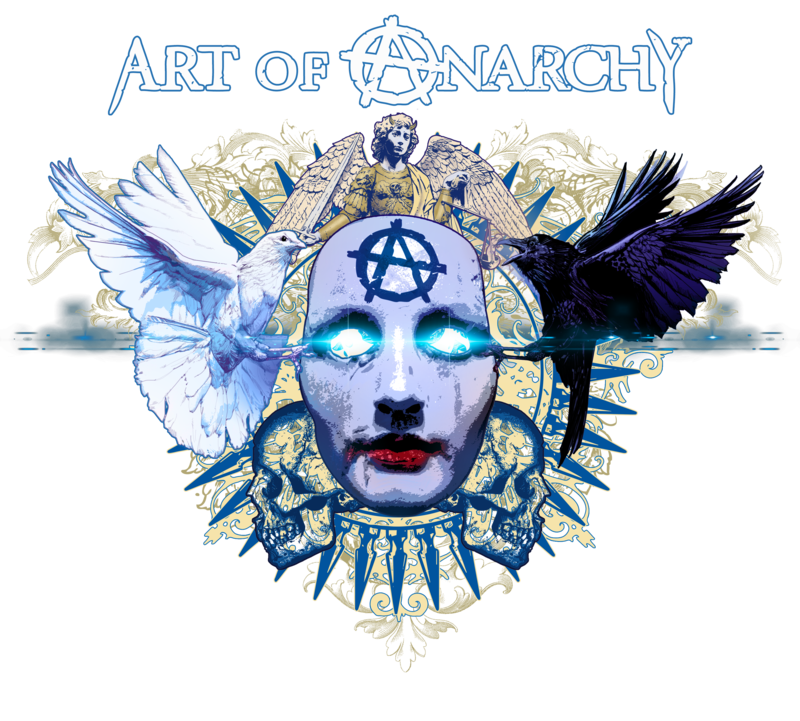 Art Of Anarchy’s Scott Stapp and Bumblefoot join comedian Bert Kreischer on Comedy Central’s “Comedy Jam” TV series! !